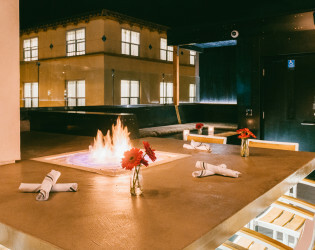 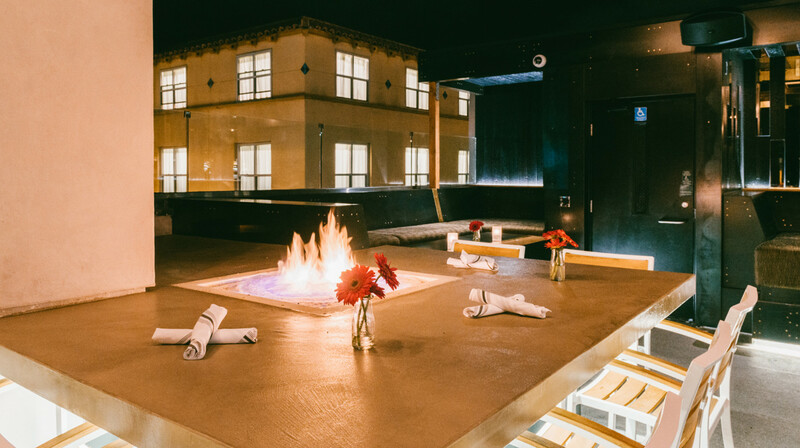 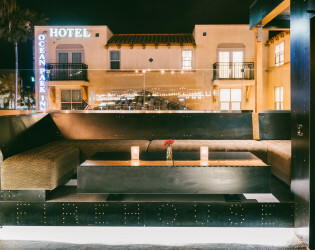 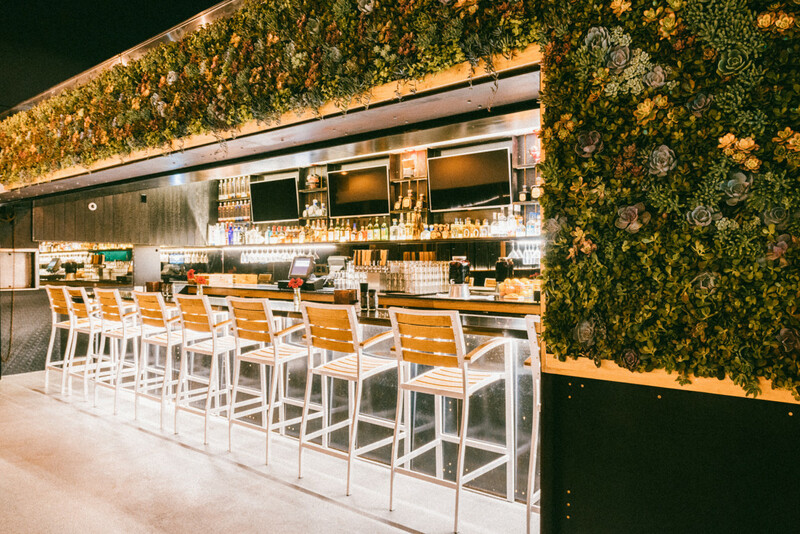 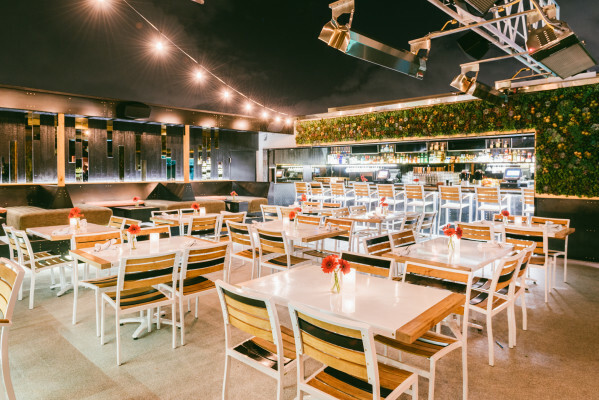 FIREHOUSE maintains it’s iconic patio vibe with the staple fire pit and of 4 private seating, cabanas. 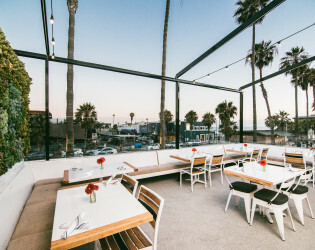 The architecture and design at FIREHOUSE capitalize on natural light and killer ocean views with panoramic glass doors, designed to bring the outside in. 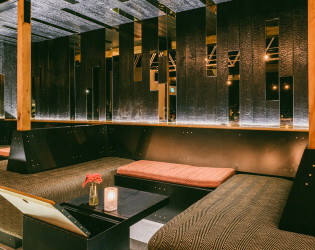 The entrance walls are clad with deep shou-sugi-ban wood, which is the Japanese technique of preserving and antiquing wood and creates a charred effect. 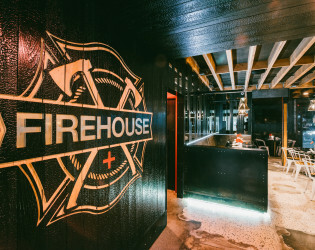 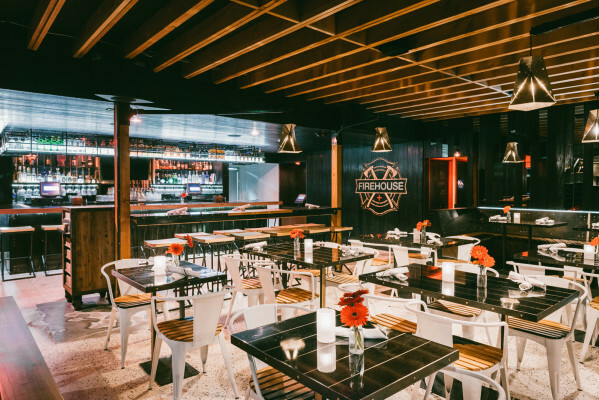 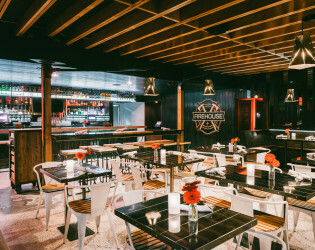 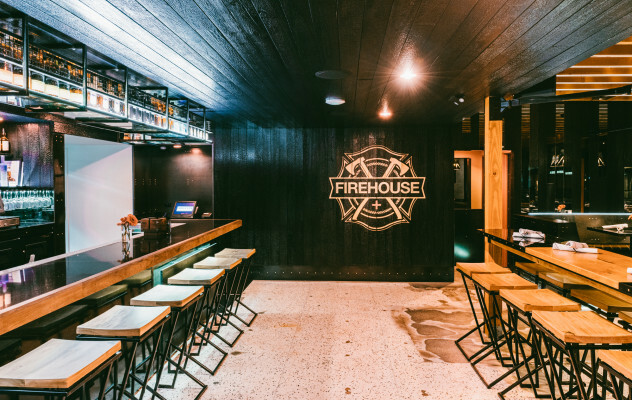 FIREHOUSE strives to maintain its place as a local legend while entering into a new hemisphere in both design and cuisine. We are thrilled to integrate the old with the new and bring Pacific Beach both what it needs and that which our customers have come to love. 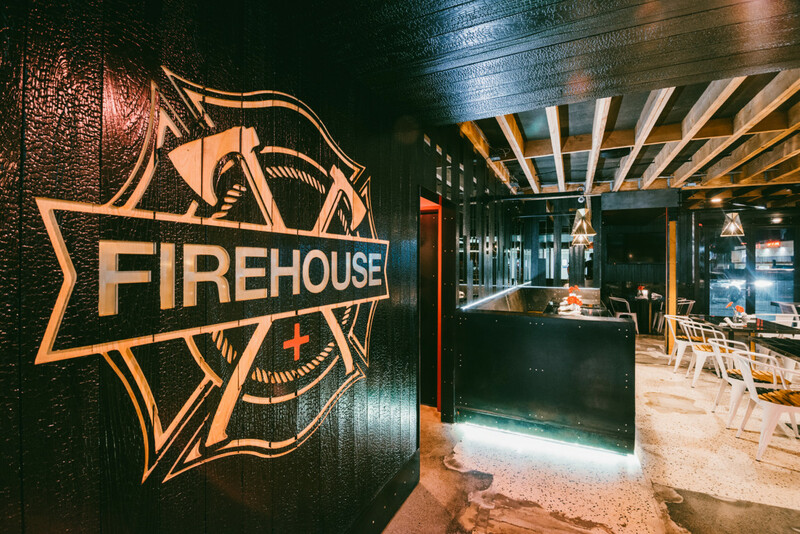 The architecture and design at FIREHOUSE capitalize on natural light and killer ocean views with panoramic glass doors, designed to bring the outside in. 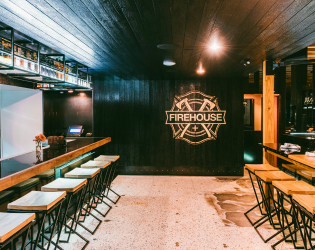 The entrance walls are clad with deep shou-sugi-ban wood, which is the Japanese technique of preserving and antiquing wood and creates a charred effect. The Shou-sugi-ban is juxtaposed with intermittent mirror installations, which reflect the rising tide. 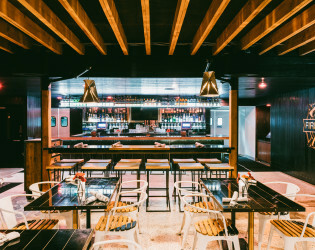 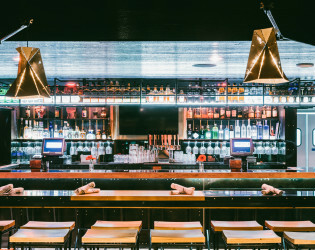 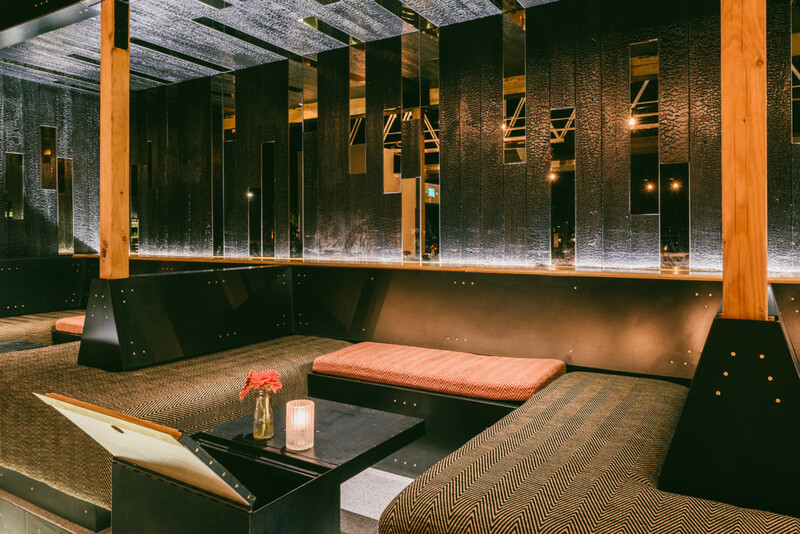 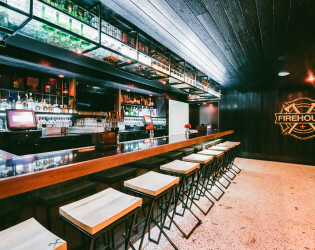 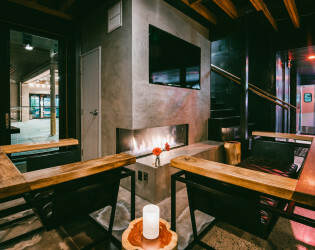 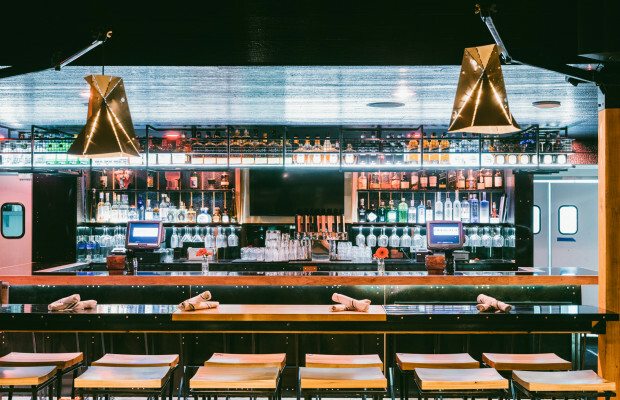 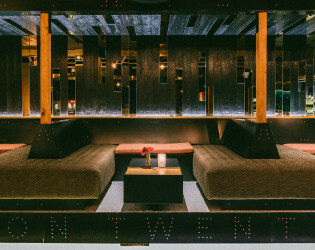 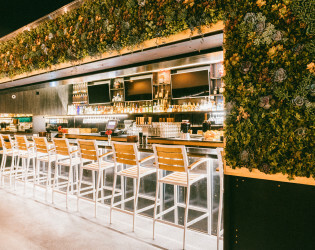 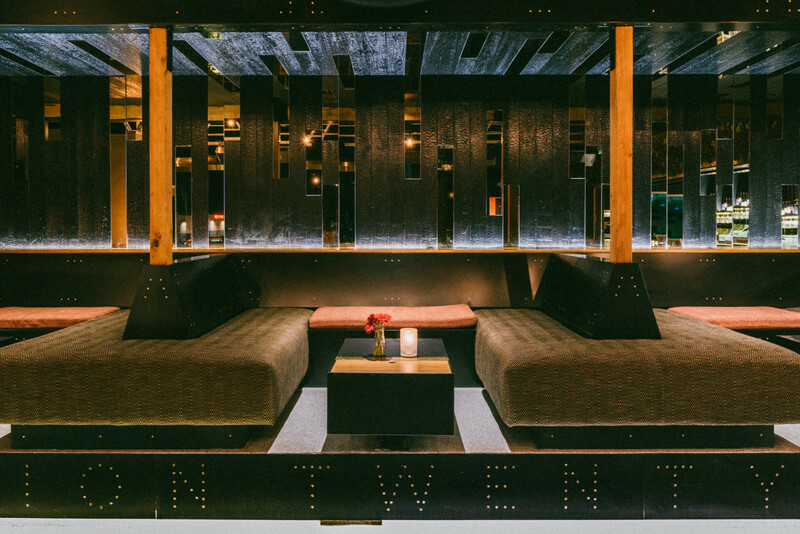 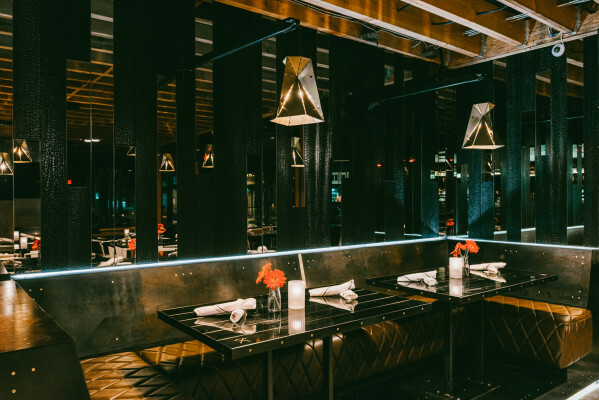 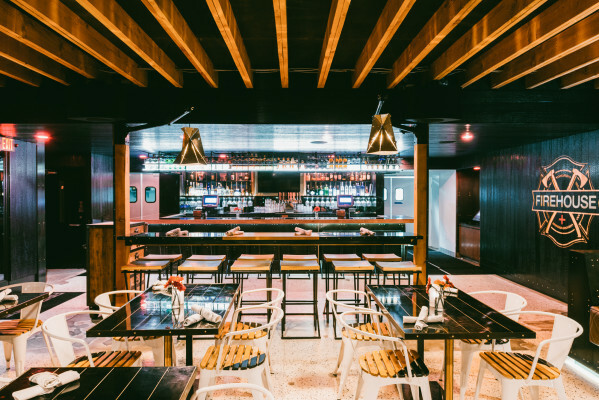 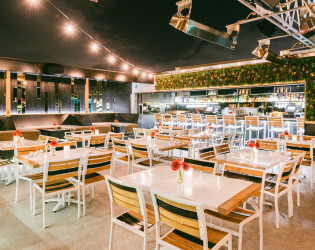 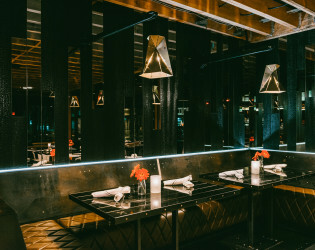 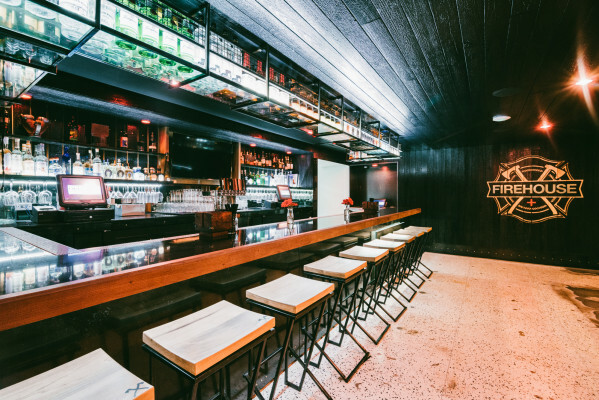 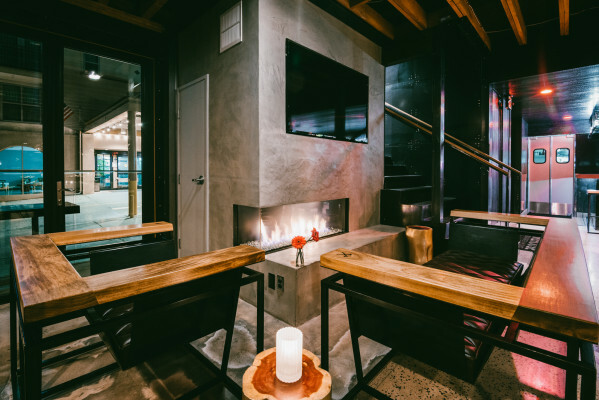 Seating is varied and includes a boho-chic fireplace lounge designed by the famed, local design collective, Pow Wow. 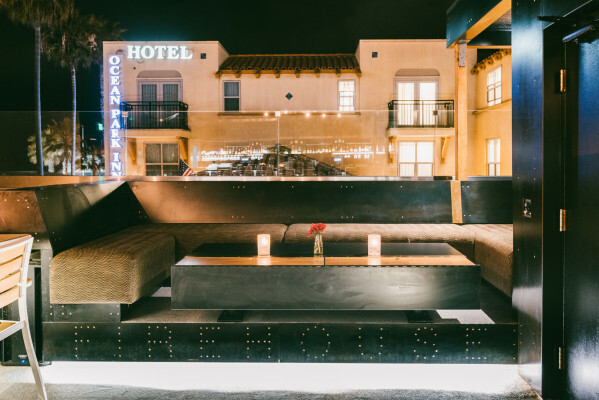 Upstairs, FIREHOUSE maintains it’s iconic patio vibe with the staple fire pit and of 4 private seating, cabanas. 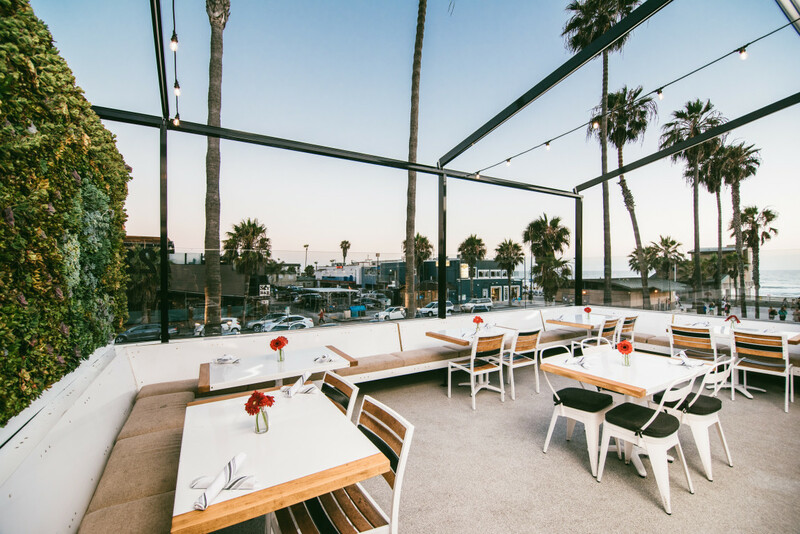 A retractable awning provides shade on hot days and warmth in the winter for all of our ocean-view dining tables. Following the FIREHOUSE million dollar renovation in 2015, SDCM Corporate Executive Chef Brian Redzikowski was brought on to elevate the menu while honoring the classics and improving guest favorites. 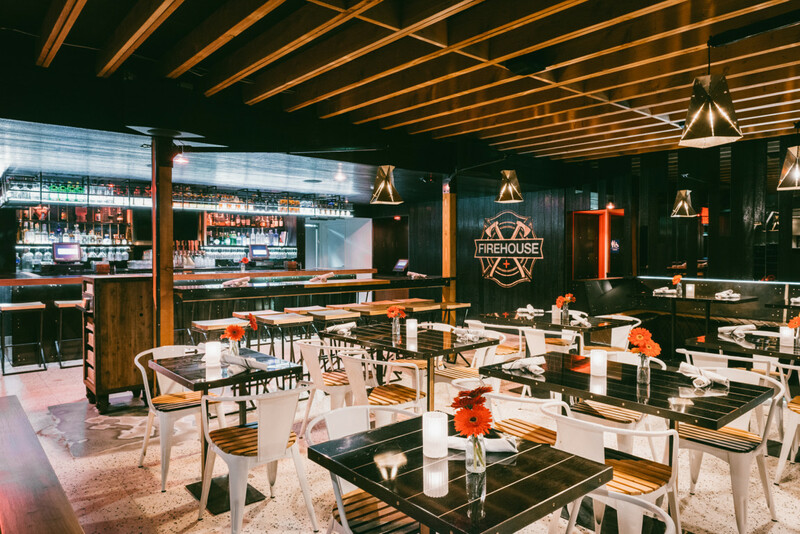 We are thrilled to have Brian overseeing the quality and integrity of our new American menu while working closely with FIREHOUSE veteran Chef’s Roberto Martinez and Paul Dalrymple.